Home/Contracts And Negotiation, LSR Law Firm/How Can I Tell if a Contract Is Legally Binding or Not? 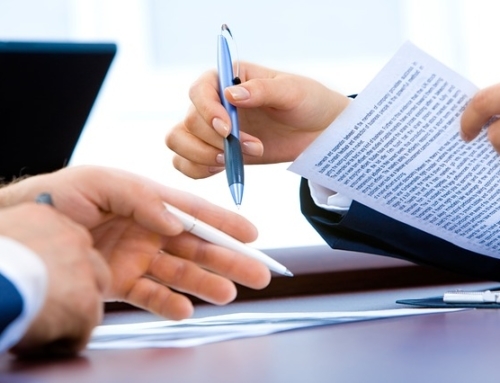 When it comes to running a business, contracts are essential. 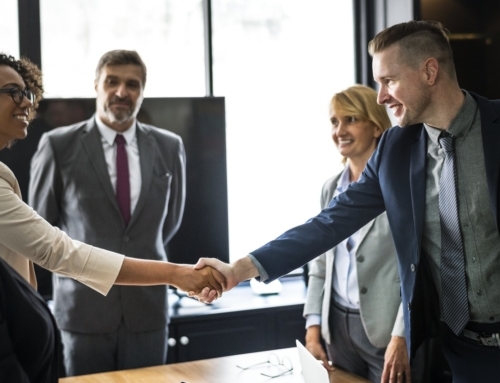 No matter what your industry, target market or size, a written contract can help minimize the risk that goes along with entering into a business arrangement with others. In its essence, a written contract is an attempt to lay out the rights and responsibilities of all entities entering into the arrangement. 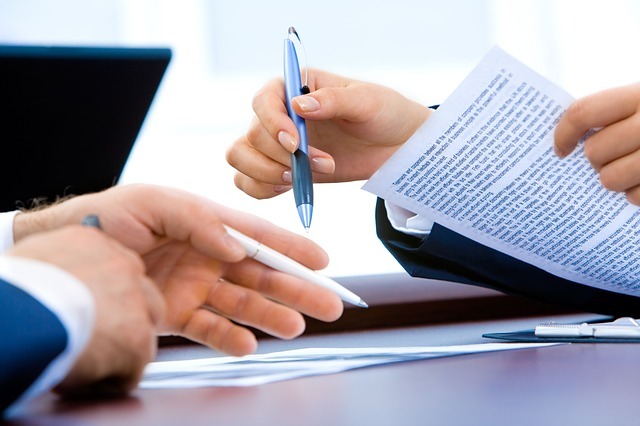 As you might imagine, there are as many kinds of contracts as there are business relationships. Contracts exist for partnerships, vendor relationships, employee-employer relationships, and more. 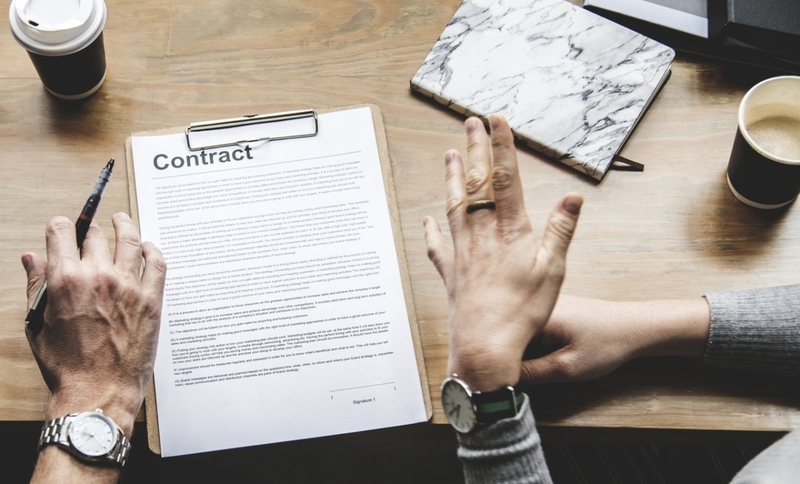 In many cases contracts are oral, but where relationships are crucial, having a contract in writing is a great way to prevent potential problems down the line. However, unless a contract is valid, it cannot be considered legally binding. In such a case, a contract provides no protection to you and your business. So, let’s take some time in this post to explore what makes a contract valid. An exchange of value (“consideration”) of some kind between two parties. A simple example is “payment” for “goods.” Promises made and reliance on those promises can also result in an agreement. 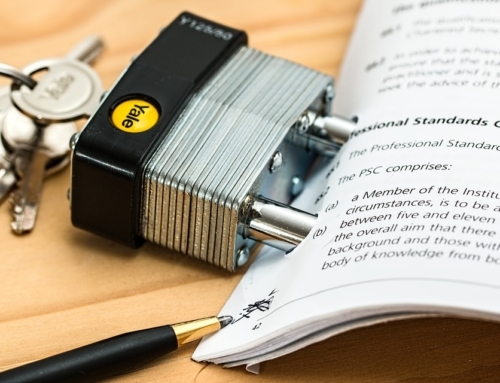 An oral or written acknowledgement of the agreement by all parties, although some agreements such as an agreement to purchase real property are required to be made in writing. A simple example is where one party extends a written “offer” and the other “accepts” that offer without making any changes. 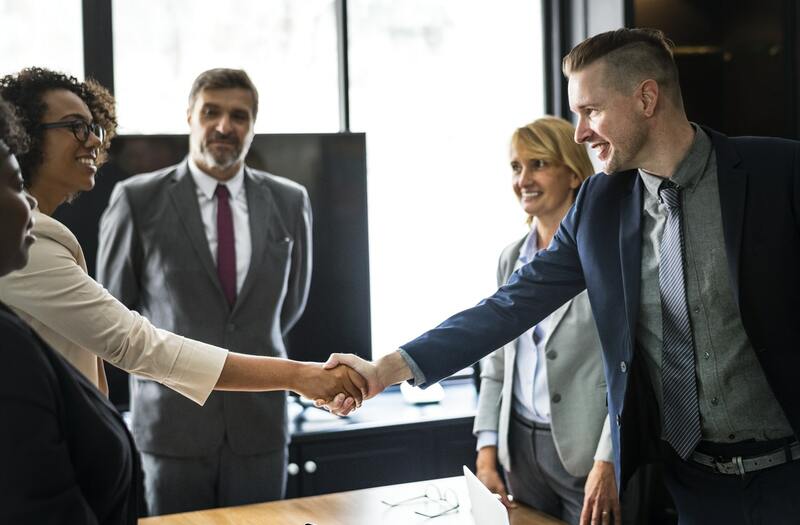 If any changes are made to the form of offer, the changes would be considered a “counter-offer” and not result in a contract. 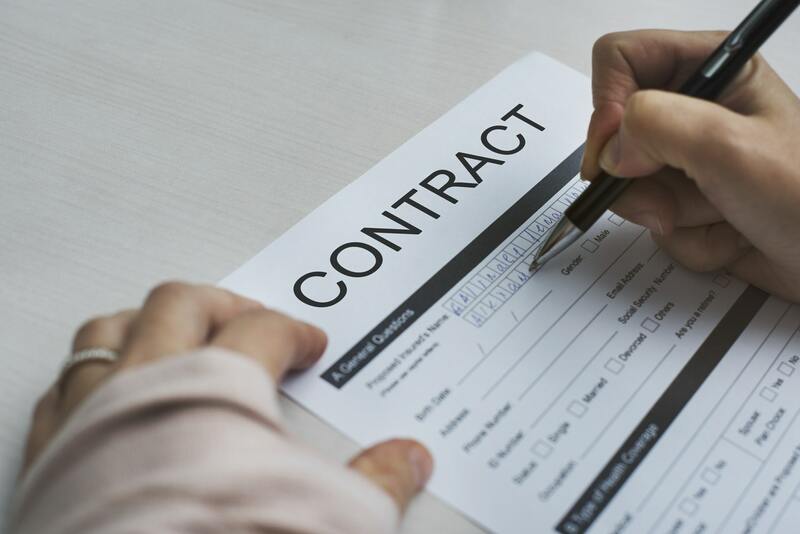 In many cases, a contract that would otherwise satisfy the requirements for a valid contract may still not be legally enforceable in the eyes of the law. For instance, certain protections may be afforded individuals with limited cognitive abilities. And, minors may not enter into binding contracts even if the contract would be valid for someone else. 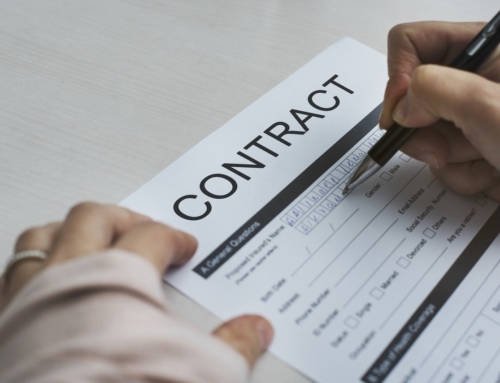 What’s more, a court may determine one party was coerced or forced into signing the contract, which would also make the contract unenforceable. 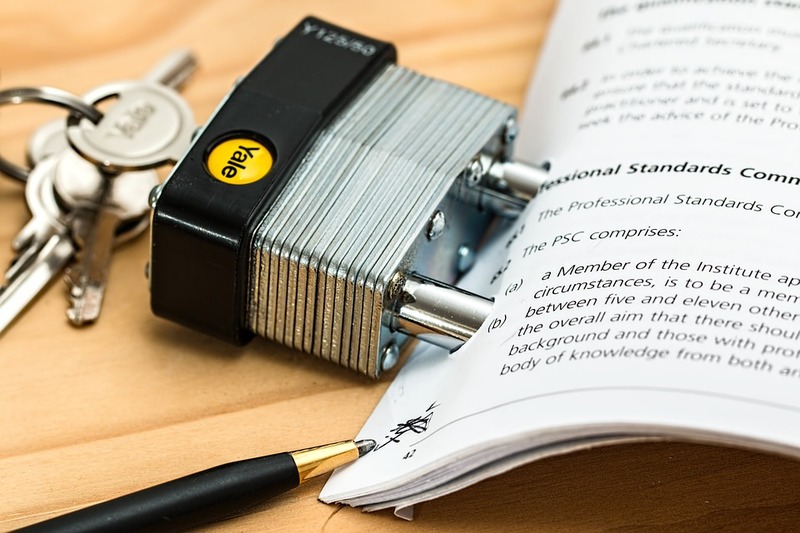 The bottom line is that you should carefully read and consider any contract before signing it and assuming it is valid and will be legally enforceable. 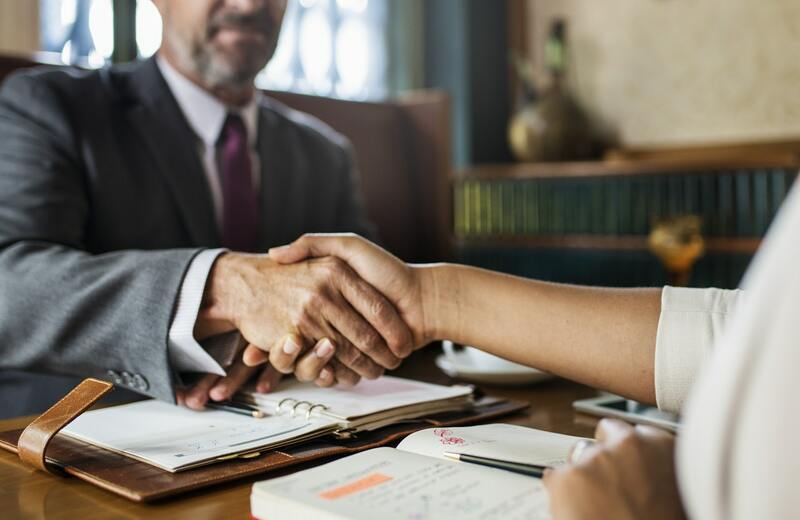 The safest decision you can make is to work with a trusted and reputable business attorney who can draft or review any contract you intend on signing. Furthermore, in the event of a dispute, you should reach out for legal help as soon as possible. 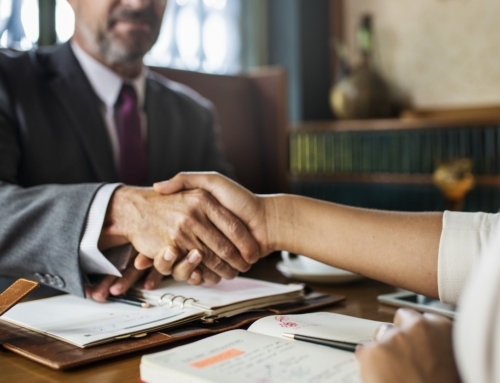 A business attorney can help you review, revise, or draft any contract you need to protect your personal assets or business. But there are many more things a business attorney can do besides just this. If you have any additional questions about contracts or wish to discuss other related legal issues, call Stephen Rizzieri at 214.434.1017 or fill out the form on our site today.